Lisa is a career-agent having achieved the highest level of sales achievement recognition within the largest franchised Real Estate group in Australasia prior to joining Sanders Noonan. Working with a diverse cultural range of clients, Lisa has enjoyed significant local success within Riverwood, Narwee, Beverly Hills and surrounding suburbs. Aligning with the leading local real estate brand was a natural progression for this high-performance agent. Lisa has an extensive network of friends, past clients and key connections within the local business network. Widely recognised for her astute property marketing, communication and negotiating skills, Lisa is rewarded by significant repeat and referral business allowing her to seamlessly blend friends and clients through consistently providing quality real estate assistance. 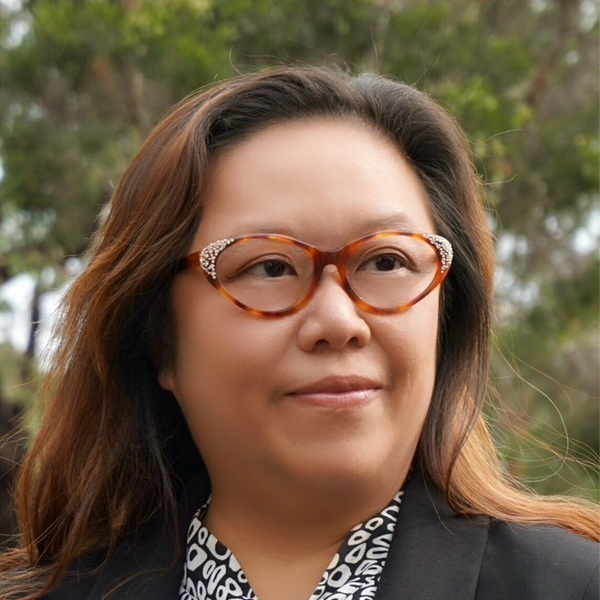 Lisa Leong has stood the test of time and offers her clients a range of significant advantages. Unrivalled sales results, connection with the local area and an extensive personal network provide the ideal foundation for Lisa to provide the best-in-market local real estate experience she prides herself upon. Lisa is fluent in 5 languages and this enables her to easily communicate with her wide network of buyers and sellers across a number of nationalities. As a key team member of the Sanders Noonan four-office network, Lisa works closely with the local area’s leading agents enabling her to leverage opportunities to her clients’ advantage.